We are excited to announce that our Fab 25 Table Lamp, designed by ISM Objects, has received a prestigious Good Design Award for Product Design, recognising its outstanding design and innovation. 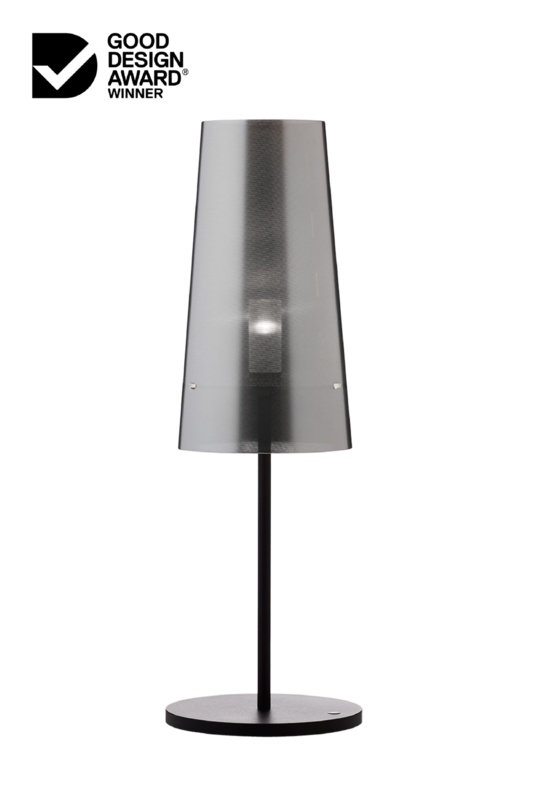 Fab 25 Lamp is the evolution of our original Fab Lamp designed in 1991, which won an Artist & Industry award for design and production. The original Fab Lamp embodied many of the concepts that we set out to explore when they established ISM Objects: local batch production, flat-pack assembly for economical transportation and disassembly for recycling at the end of the product lifecycle. There have been many advances in manufacturing and lighting technology since the Fab Lamp, so Simon and Celina designed a new product that referenced the original but incorporated innovative new features. 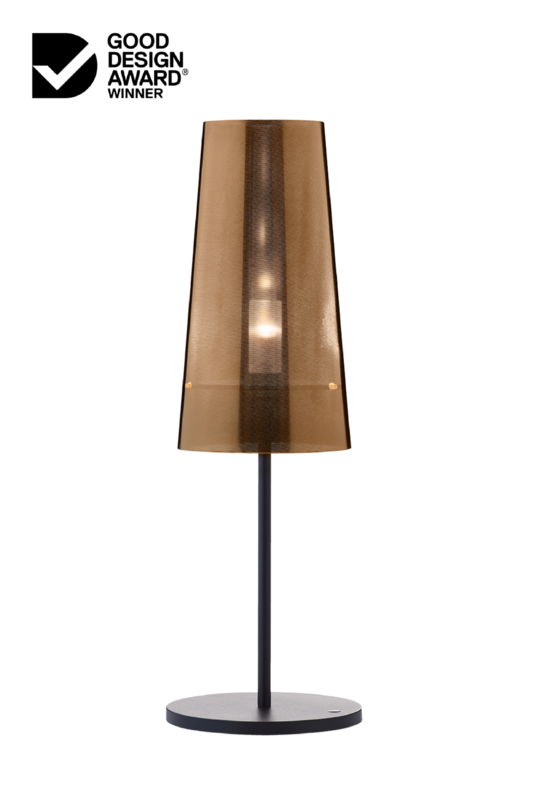 Like the original, Fab 25 is a modern and appealing table lamp. It has an elegant shape machined from aluminium and stainless steel and comes in a flat-pack gift box. It now also incorporates the latest technology including LED lamp, cordless battery power and USB re-charging. We set ourselves a challenge to redesign an item that was very special to us and a major step in the evolution of our design careers. For both the Fab and Fab 25 lamps to receive industry awards is affirmation of our commitment to designing and manufacturing products based on progressive and sustainable thinking. Good Design Australia hosted the annual awards ceremony at the Sydney Opera House on 17 May, celebrating the best of Australian design. This year marked the 60th anniversary of the awards and it attracted a record number of entries. Danish architect Jan Utzon congratulated all the 2018 winners, and the products will be showcased to the general public during Vivid Sydney from 25 to 27 May 2018 at the Overseas Passenger Terminal, Circular Quay.